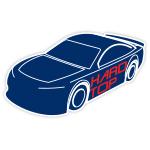 Furniture Row Racing driver and reigning Monster Energy NASCAR® Cup Series™ champion Martin Truex Jr. will wheel a patriotic tribute during the Coke Zero Sugar 400 at DAYTONA International Speedway™ on July 7, 2018. 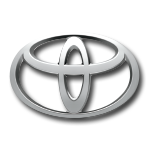 Truex’s No. 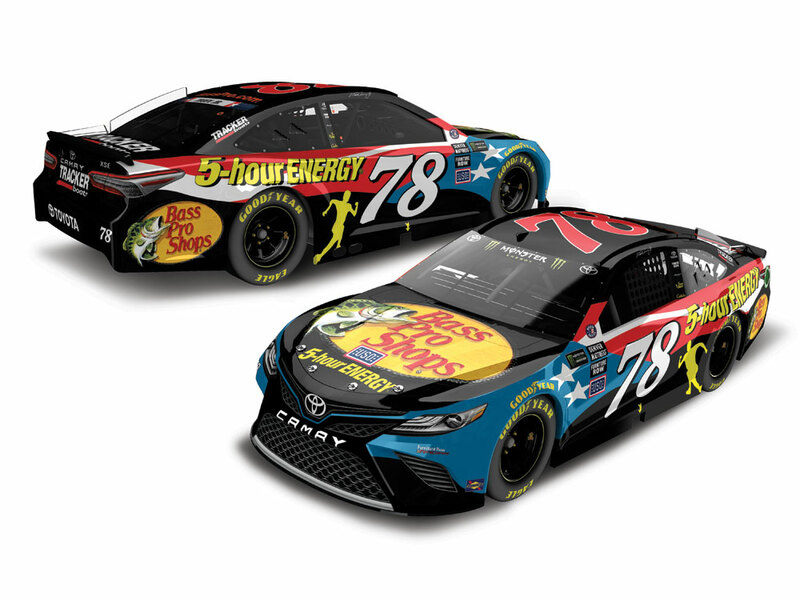 78 Bass Pro Shops/5-hour ENERGY Patriotic Toyota Camry was previously on track at Charlotte Motor Speedway as part of the NASCAR® Salutes program and will make its return appearance on the famous DAYTONA® high banks. 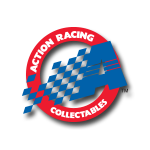 Now Lionel Racing is excited to offer the official 1:64 ARC die-cast of this special car.